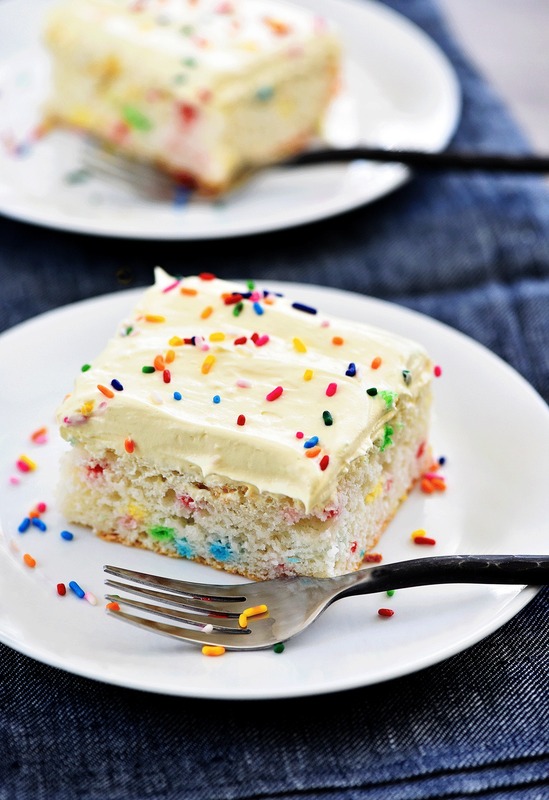 Skinny Funfetti Cake is light, moist and so delicious! Greek yogurt replaces the oil and eggs in this cake resulting in a healthier, lighter cake. 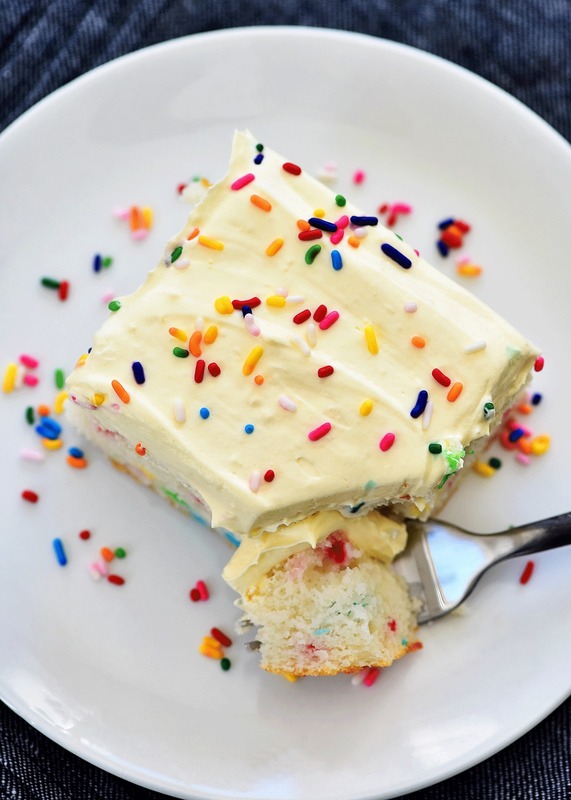 This version has all the flavors of original Funfetti Cake but with fewer calories and sugar! 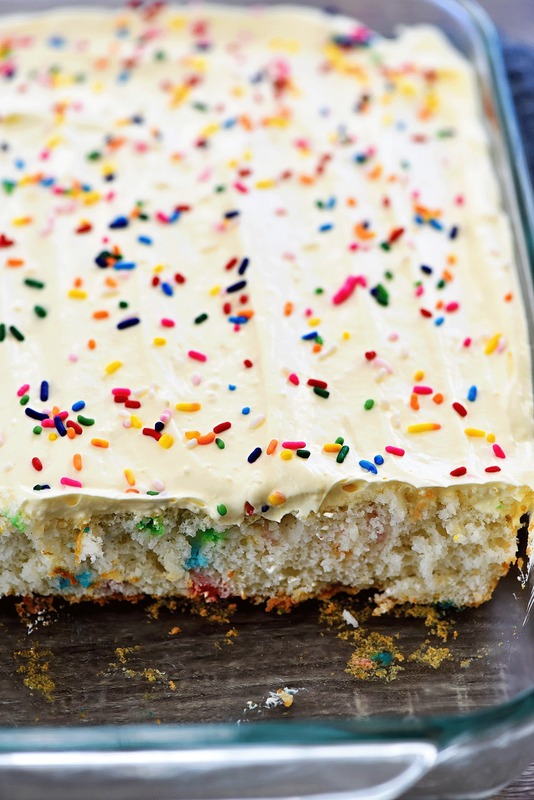 Skinny Funfetti Cake is a cake you need in your life! Especially, when you’re having one of “those” days, but you want to stay on track of your calories. Those days are the kind of days I CRAVE sugar. I guess when I’m a stress ball sugar is what I go for. But when I’m trying to lose a few pounds, like now, it can be a dangerous thing. That’s where this lovely little cake comes in handy. 😀 You guys, this cake is so delicious, and each piece is roughly around 200 calories. So you can indulge in a slice and not have to feel guilty at all. 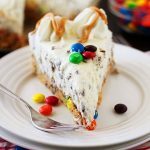 Greek yogurt replaces the oil and eggs in this Skinny Funfetti Cake to make it healthier, extra moist and SO delicious! 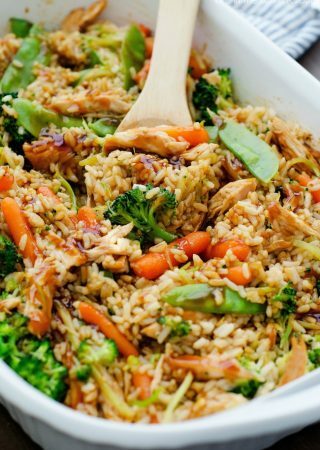 It was super easy to make and really really good. If you’re not on a diet or care about cutting back on sugar feel free to use regular ingredients instead of the sugar-free. But I do suggest making it this way with the Greek yogurt. 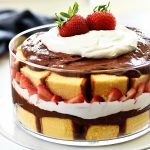 It’s a new trick I’m sure I’ll start using a lot when I make box cake mixes! Okay, so stepping off my little soapbox now. haha. 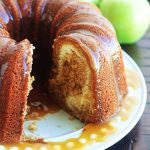 Make this delicious cake, people! 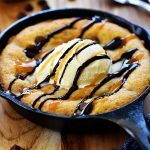 It is one of a kind and I promise you won’t regret one single bite! 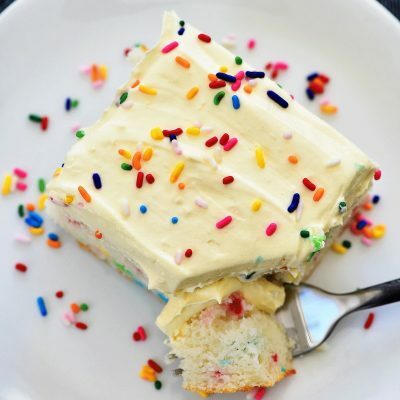 All the flavors of the heavenly FUNFETTI CAKE but with fewer calories and sugar! Preheat oven to 350 degrees F. Spray a 9x13-inch inch baking pan with cooking spray. Set aside. In a large bowl, mix together the cake mix, Greek yogurt, and water. Mix well until combined. Pour mixture into prepared baking pan, spreading batter out evenly. Bake 25 to 30 minutes or until toothpick inserted in center comes out mostly clean. Cool completely before frosting. 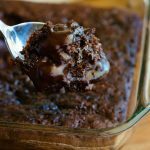 In a medium bowl, whisk together pudding mix, milk, and vanilla extract until thickened and no lumps remain. Fold in whipped topping. Spread frosting over cooled cake and top with lots of sprinkles. Enjoy! Do you know what the nutritional value is for this! I made this when I needed a cake recipe last minute and I knew I could trust that Holly’s recipe would absolutely work. This was so delicious, everyone was raving about it and there wasn’t a crumb left. My new go to! 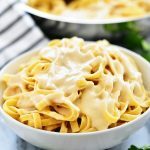 Hi can non greek yogurt be used? This is a total game changer! This year I’m looking for healthier ways to create meals & desserts, loving the greek yogurt substitution! Thank you, can’t wait to try it!